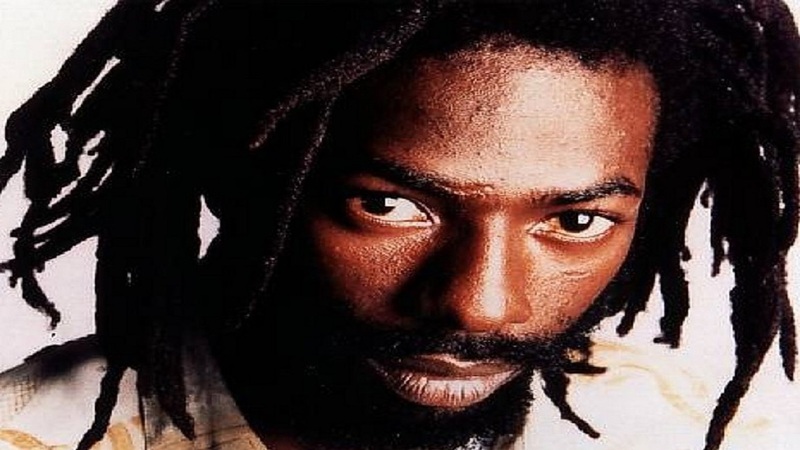 Buju Banton's father, Benjamin Myrie, is expressing joy at the expected release of his son from the McRae Correctional Institution in Georgia, USA. 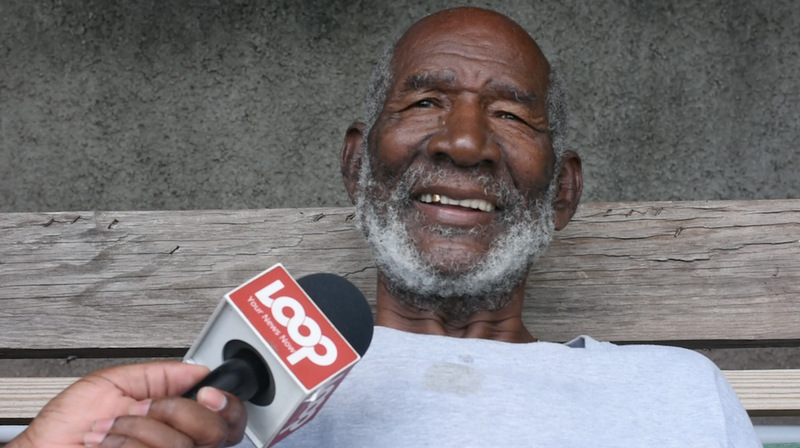 In an interview with Loop News reporter Job Nelson, captured by videographer Marlon Reid at Gargamel Music Studio off Red Hills Road in St Andrew on Thursday, the senior Myrie was upbeat as he spoke about the impending release of the artiste from prison on Saturday. 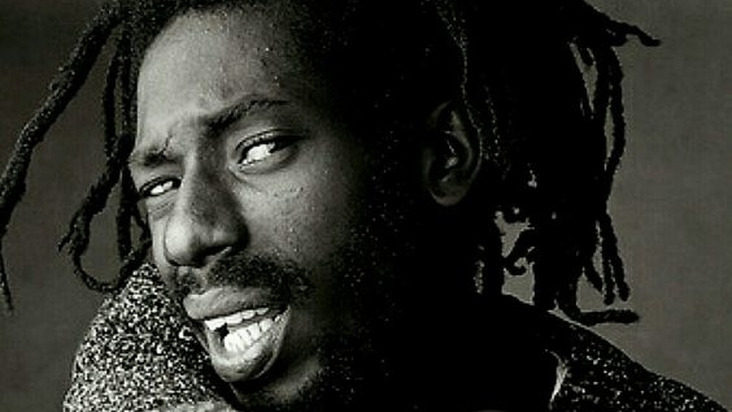 Buju Banton, a Grammy Award winner for his 2011 album, 'Before the Dawn', was arrested by operatives of the US Drug Enforcement Agency (DEA), tried twice, with the first being a mistrial; then convicted and sentenced to 10 years for conspiracy to distribute more than five kilograms of cocaine. According to Benjamin Myrie, he is waiting anxiously for the return of his son. 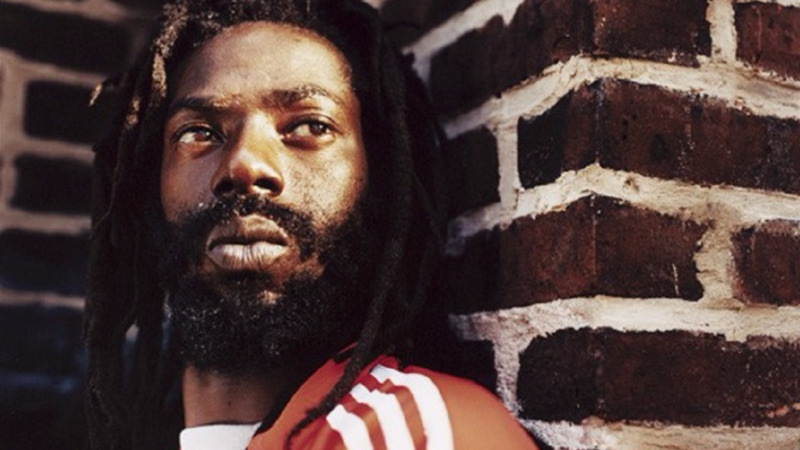 He stated that Buju, who was christened Mark Myrie, will be even greater on his release and return to the island, and he expects him to continue his musical legacy that will catapult him to the pinnacle of the genre, similar to international reggae icon, Bob Marley. Benjamin declared that Banton was set up by "Babylon" system, but said he will be fine, now that he is set to once again take control of his business affairs. Watch the video below with Benjamin Myrie's outline of his perspectives on his son's pending release.